There's a reason why we have the best reviews in Rodney. But don't take our word for it! 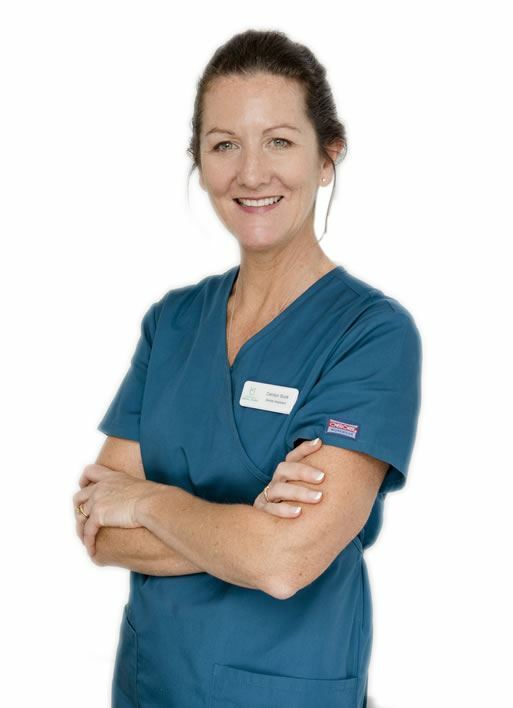 Carolyn has been working in the dental industry for the past five years and holds an NZDA Certificate of Dental Assisting. Carolyn enjoys caring for patients with professionalism and compassion. Away from work, Carolyn enjoys spending time with her family and friends, painting, sailing, trail running and adventure. Tooth Whitening Is Just $297 For The Next 10 Appointments Only! Nominated for NZ Hygienist Of The Year, 2019! $35 Dental Exams - Super Sale Now Extended to December! $35 Dental Exams - November Super Sale! Subscribe to our newsletter for news, dental advice and special offers.